The Wells-Ogunquit Resort Welcomes You. 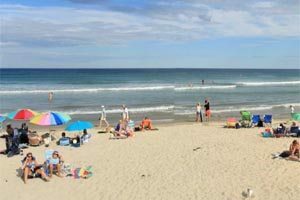 We Are Located In The Heart Of The Southern Maine Coast. Enjoy A Great Breakfast On Our Patio, Enjoy The Day, Then Relax and Grill Your Own Dinner. The Beach Is Less Than One Mile, And You Can Also Enjoy Our Outdoor Heated Pool. Enjoy A Wide Variety Of Quality Accommodations. This Beautiful Stretch Of Beach Is 2 Minutes Away. 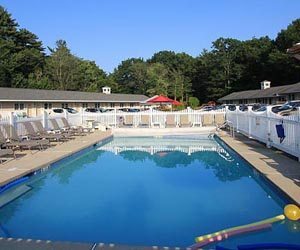 Our Wells Maine Resort Motel is Family Friendly and Unique with a Bed & Breakfast Flavor! 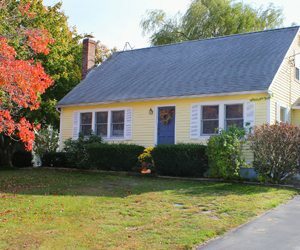 Enjoy our Maine vacation rentals, all nearby, with use of Wells Ogunquit Motel amenities. 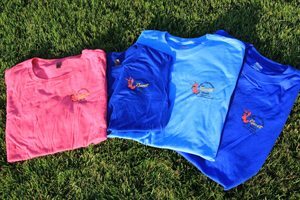 See Our Great Selection Of Maine Wear & Goodies!